Developers get better maintained open source. Maintainers get paid. 92% of applications developed today contain open source components. Yet the vast majority are not maintained to the standard you would expect of commercial software. And understandably so, since most open source maintainers haven’t traditionally been paid for their work. Using open source is free—if your time is worth nothing. Like any software, without careful maintenance, entropy sets in and things start to go wrong: broken builds, licensing mistakes, security incidents. Without someone else accountable to do the work, the burden of unmaintained dependencies falls on your team, slowing you down and taxing your capacity to build new things. What if you could have the flexibility to build with open source together with the confidence of commercial-grade software? Maybe you could move fast and not break things. That’s why we created the Tidelift Subscription. A managed open source subscription that gives you the flexibility to build with open source together with the confidence of commercial-grade software. A managed open source subscription backed by the creators and maintainers who built the packages you depend on. A way to get paid for the value you create, simply by keeping your projects well maintained. 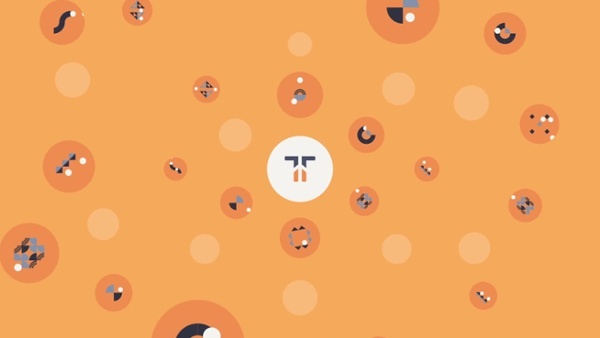 “Tidelift has a really interesting approach to funding open source work. It’s a pretty simple concept: maintainers get paid and the organizations who use their projects get the support and dependability they need in return. I believe that this model helps us move closer to a future where many more maintainers like me can afford to work on their projects full time." 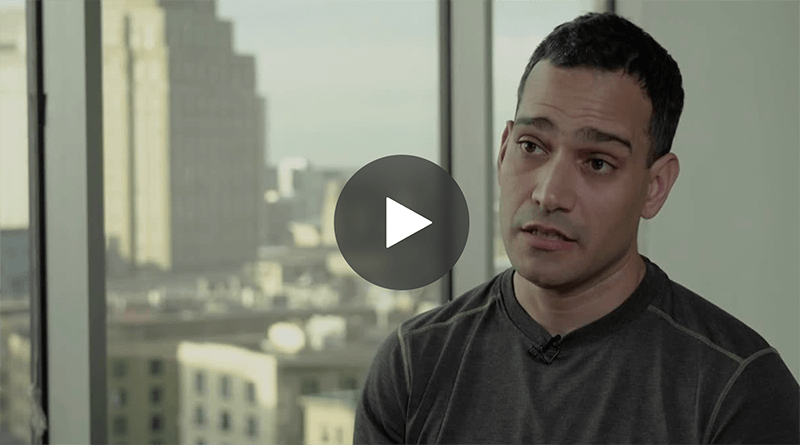 Tidelift cofounder and licensing expert Luis Villa discusses what you should know about open source licenses. 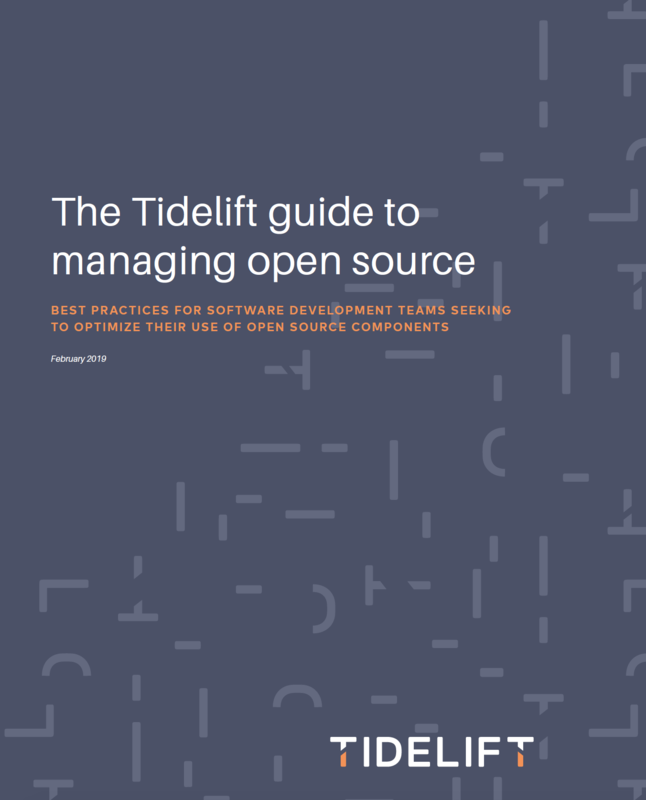 This guide explores best practices for software development teams seeking to optimize their use of open source components.